Peditred - Commercial Flooring & Mats Vancouver | Source Floor & Specialties Inc. The strongest entrance grids money can buy. Simply the best entrance system for high rolling load conditions up to 1,000 lbs. 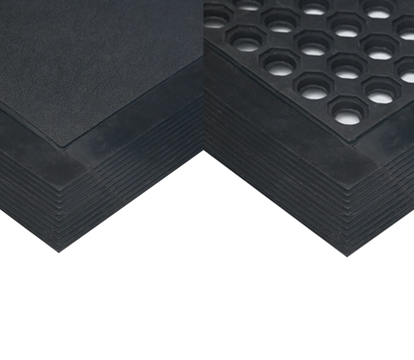 Available in 3/4” and 1/2” depths with roll back feature.